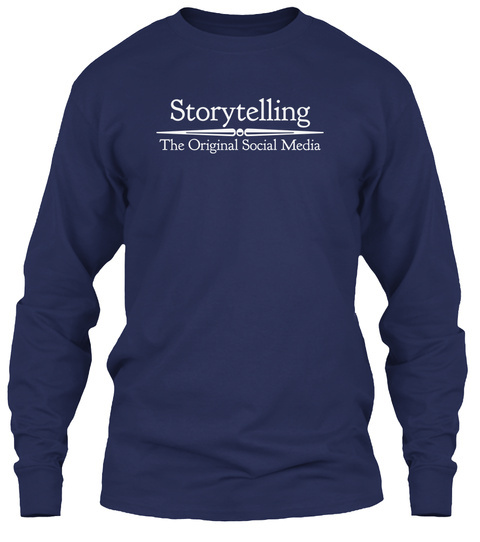 An original design from the folks at Storyteller.net. 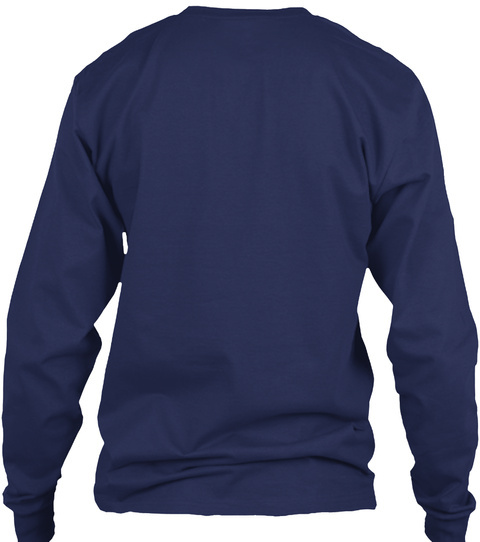 Sweatshirt, short and long sleeve styles in large sizes. Shirt sizes run a bit small, so order a size up if you want it roomier.